One of the choicest posts on a choice blog is Arbitrary Thoughts by Tyler Stanton. So I'm going to copy and paste it and add some lip gloss. Ta. Da. It's Random Rabbits. These are some things floating around my brain this week that are likely not worthy of an entire blog post. 1. I want to own this. 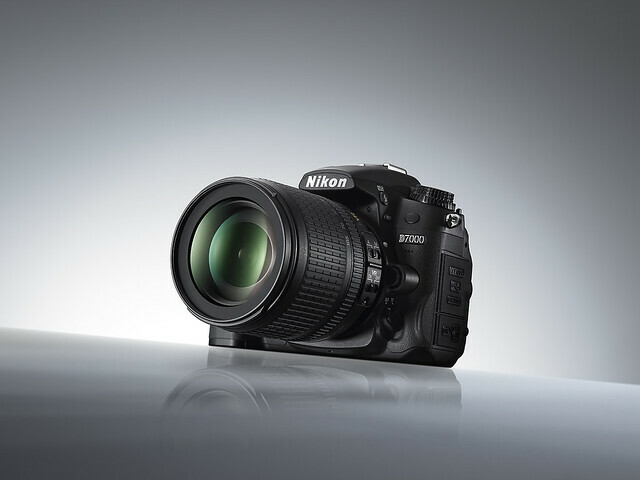 It is the Nikon D7000. I've thought of 13 reasons why I should swipe my card including an odd scenario where I'm able to take a future-famous photograph of Elvis' ghost riding in a car. My backup plan is the D90. Please feel free to encourage me. Note: If there had been a new iPhone out in June, I wouldn't be itching for a gadget. Therefore, I blame Steve and his black turtleneck. 2. I read online there are 4 Weird Warning Signs Your Doctor Can Plainly See. Apparently my pointer finger is pointing to a future arthritic knee. And don't even get me started on #3 and my ample diabetes diagnosis. I want to be with someone more than you can even know. (Stifled cry) I want real, never-ending love. (Muffled Sob) I want infinite snuggles. I deserve infinite snuggles. (Sob off camera). Our last image is Ryan hailing a cab on a street corner to no avail. He can't even escape rejection doing that. 4. Feeling content because I just made a rash decision to make biscuits this morning. I learned at a workshop last week that carbohydrates regulate the brain's production of serotonin which is what makes you happy. If I'm this chipper about thinking about flaky buttermilk goodness, then imagine the jubilation when I inhale them in 19 seconds with honey butter. P.S. to those on low-carb diets: Grumpy isn't a good color on you. No matter how small the bike shorts. 5. I joined Google+. I want everyone I follow on Twitter to go there so I'm not limited to just 140 characters. Then I want all my "friends" on Facebook whom I actually like to go there. So a ton of folks from Twitter and then 49 from Facebook. 6. My coworker Leslie said she didn't know if I was over 30. Leslie is my new best friend. Second to Philosophy. Third to carbohydrates. 7. I miss regular season television. This is my fix. For today. Anything random you'd like to share? I've had a serious case of butterfingers today. I've dropped nearly everything I've touched including the sausage I cooked for breakfast. Scientifically, you're on the right track. Minus the not-sleeping part - boo. Please tell me you picked that right back up and ate it. Can't. Waste. Sausage. I shall go circle you as well! The only thing in my head this week is that I can't wait for Saturday when I'll be out on a boat all day. Come on, Saturday. You will have to stand on the stern or the aft or wherever and repeatedly chant "I'm on a boat." Honored to be a mediator of Love. Should be on your resume. Yes on the new camera. Yes, yes, yes! Cameras should never be denied! Thank you Rachel - I need more encouragement!! !